DD Direct Plus DTH is Free to Air DTH of India which is providing 59 free-to-air TV channels and 21 Radio Channels. DD Direct Plus, Radio and TV Channels can be received by any small size DTH antenna and any Free to Air Set-Top box. If you are using LCD and LED TV then you can use any HD set-top boxes which are easily available on market. You can also purchase systems online on marginprice.com, where you can place order by using your credit and debit cart and you will receive accessories by home delivery registered courier services. 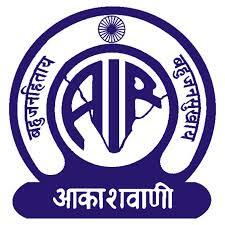 Prasar Bharati also decided to distribute free to air DTH system to different-2 states.